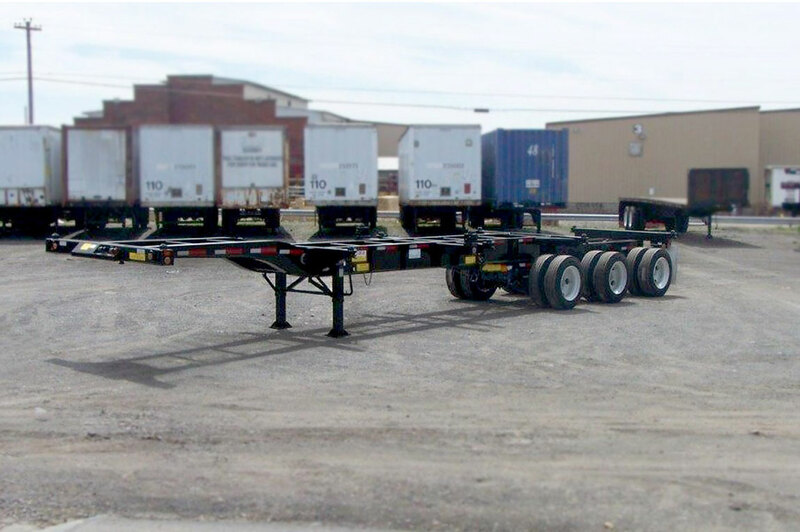 Hercules & Cheetah Chassis Trailers for Sale - NYC & NJ | NewRent, Inc. Carries one 40 ft. ISO Container applicable to operation in the United States. 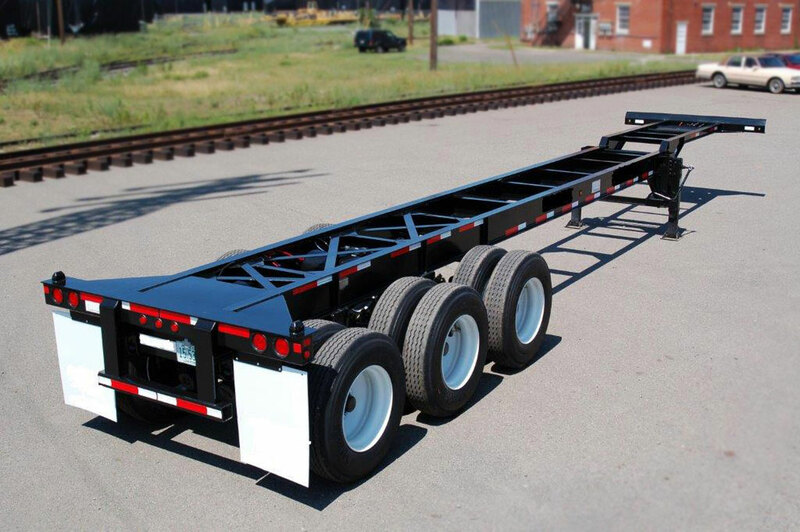 Carries one 20 ft (54,000 lb) or one 40 ft or two empty 20 ft ISO containers applicable to operation in the United States. GVWR: 40 ft. position 83,000 lbs., 20 ft. position 76,000 lbs. 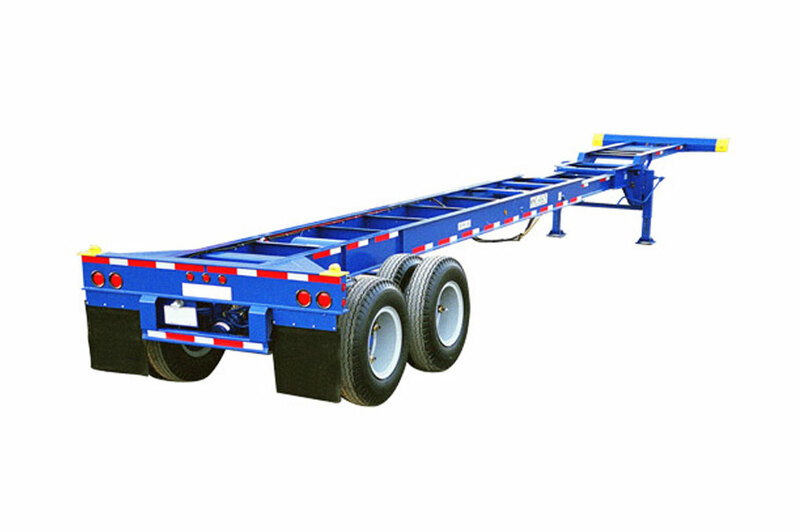 Carries one 40 ft. ISO Container or one 45 ft. ISO Container applicable to operation in the United States. Tare Weight: Approximately 6,800 lbs. Tare Weight: Approximately 8,500 lbs.